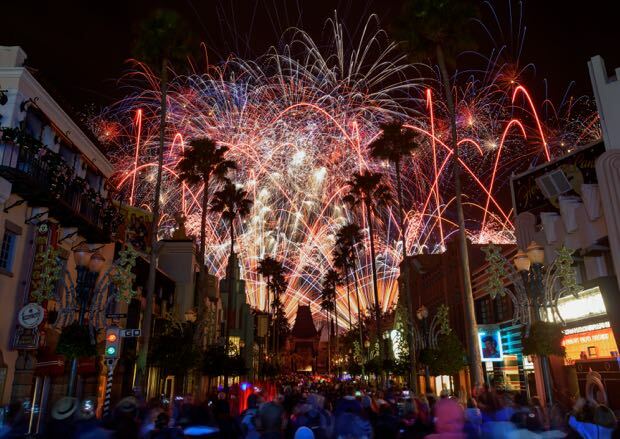 This nightly fireworks spectacular is set to the music from the entire Star Wars saga and includes fireworks and pyrotechnics that are shot off the top of the Chinese Theater. If that’s not enough for you, there arealso be special effects and video projects onto the Chinese Theater and surrounding buildings which will display the twin suns of Tatooine, a field of battle droids, the trench of the Death Star, Starkiller Base and other Star Wars destinations. The show also features music from the film franchise (of course) and a tower of fire and spotlight beams, creating a massive lightsaber in the sky. Make sure to stake out your spot early and in front of the Chinese Theater, which will have the best view. The last showing of Star Wars: A Galactic Spectacular is scheduled for March 31, 2019. At the 2018 Destination D event, Bob Chapek announced that a brand new nighttime spectacular called “Wonderful World of Animation" will make its debut in May of 2019. This celebration will commemorate the park's 30th anniversary. The “Wonderful World of Animation” will showcase the 90-year history of Disney animation starting with Mickey Mouse. 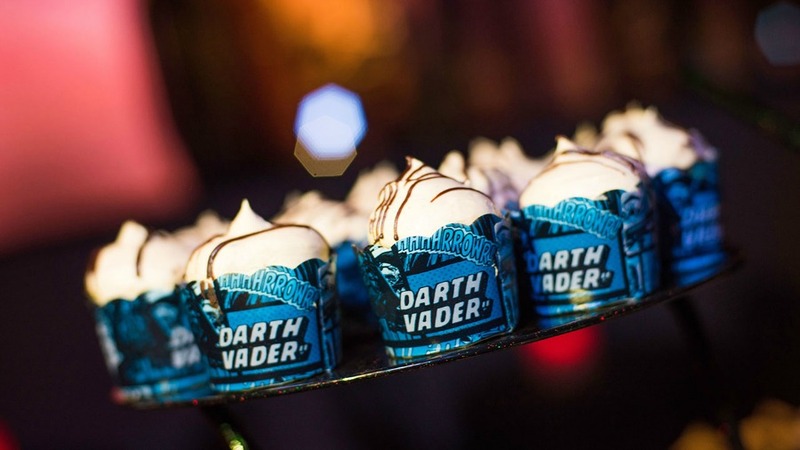 This dessert party will take place in Star Wars Launch Bay to give guests access to photo ops, characters, and exhibits, after which they will be led outside to a VIP viewing area for the fireworks. 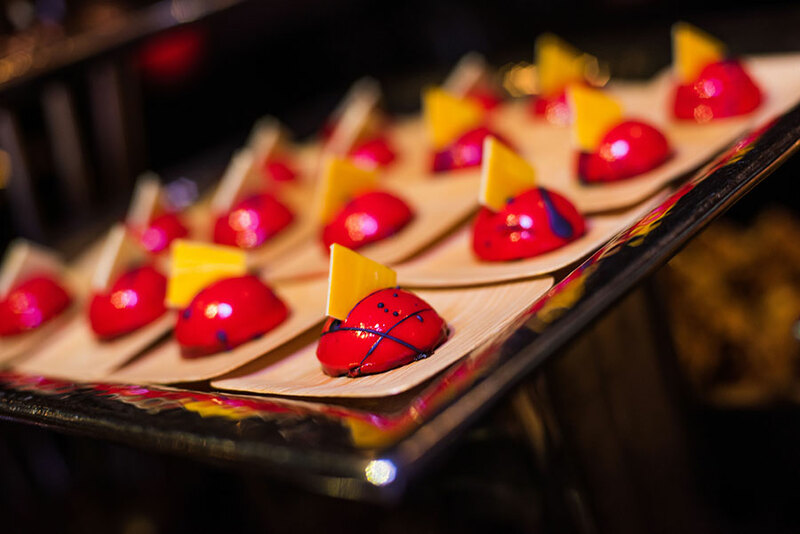 Food will include themed cupcakes, cookies, brownies, a selection of savory snacks such as cheese, flatbreads, and dips. There will be both alcoholic and non-alcoholic beverages available. Check-in begins at 7:30pm in Animation Courtyard in front of Star Wars Launch Bay; entrance to the party begins at 8:15pm. Cost is $69 for adults, $39 for children (ages 3-9). Admission to Disney's Hollywood Studios is required. 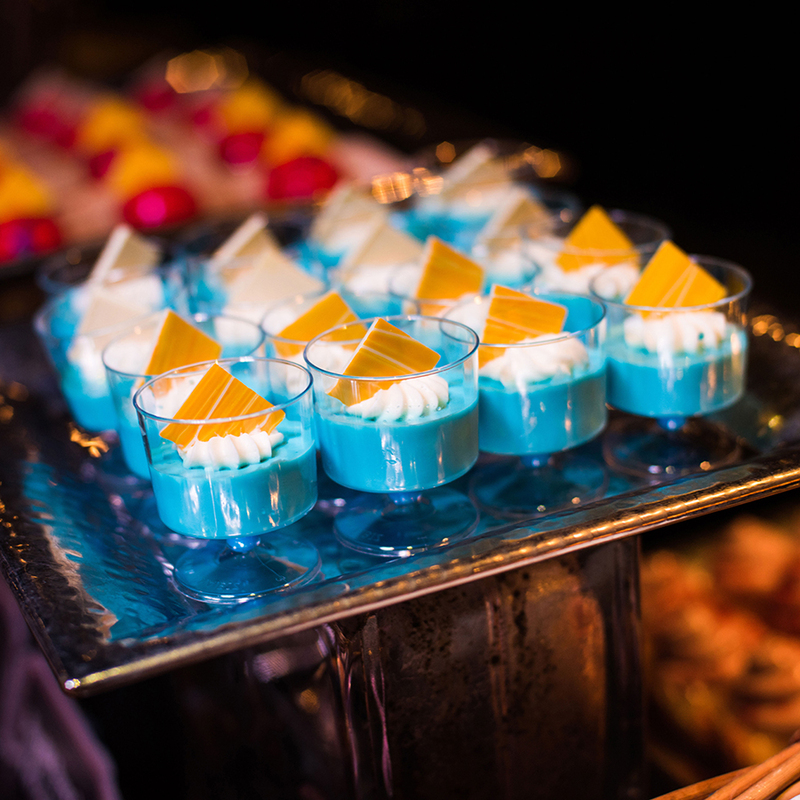 Reservations can be made by calling (407) WDW-DINE or online.